GRAND RAPIDS, Mich. (FOX) -- A 16-year-old confessed to killing his half-sister, according to court documents. 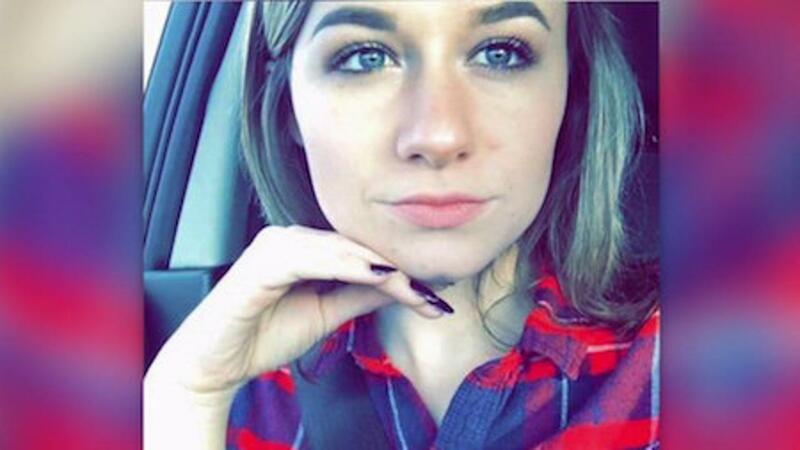 Savon Eugene Schmus is expected to be charged as an adult Thursday with the murder of 18-year-old McKenna Hilton. A Kent County Sheriff's Department deputy testified that Schmus admitted to strangling Hilton at an apartment along Plaza Drive, according to a probable cause affidavit. The deputy testified that Schmus said he then carried her body to a car and drove to the area of Emerald Lake and Valentine Street NE to dump her body. The sheriff's department said in a release Wednesday that autopsy results concluded that Hilton had been strangled. Hilton was a recent graduate of East Kentwood High School and an employee at Craig's Cruisers.